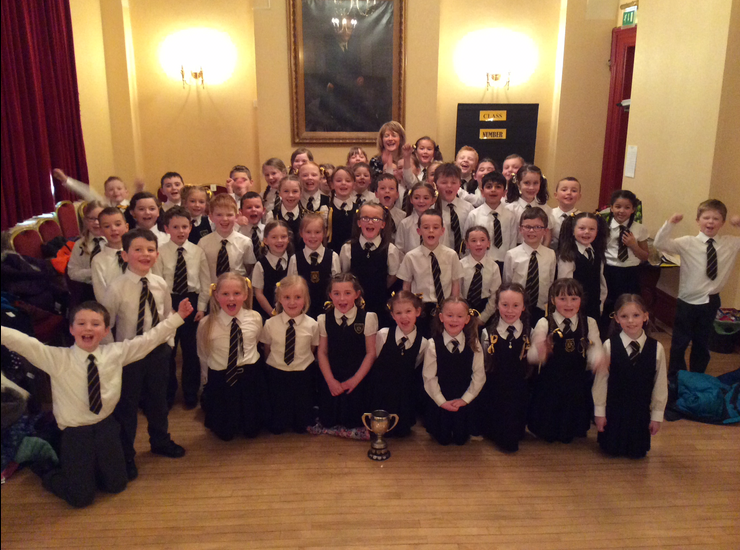 Congratulations to Mrs Chambers and the P3 children who performed in this years Speech Festival at Portadown Town Hall. The children performed extremely well and were awarded first place! Well done boys and girls!